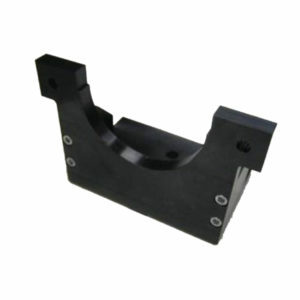 Support for installing the HP pump Denso HP0 injection pump on the test bench. 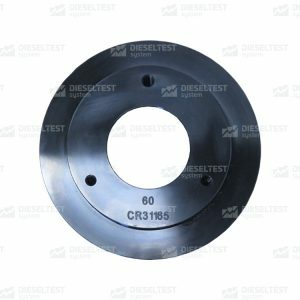 DL-CR50137. 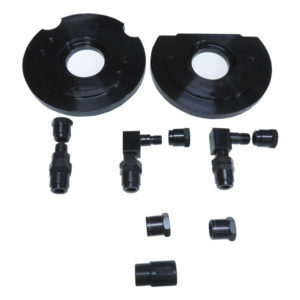 A set of equipment for repairing fuel pump CR CP4 Bosch. 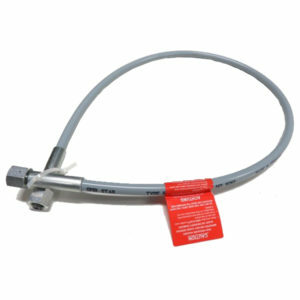 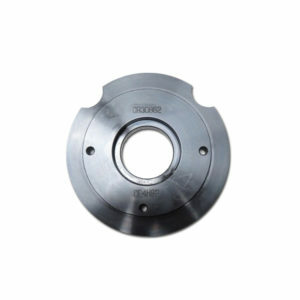 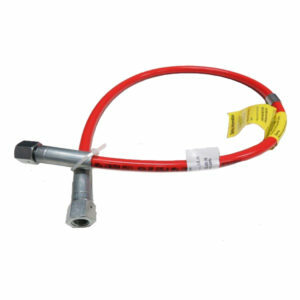 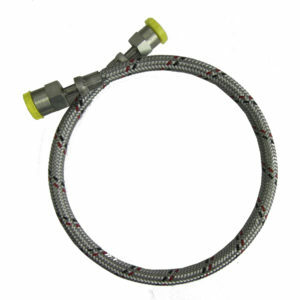 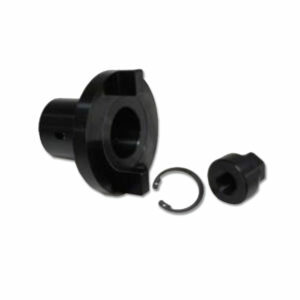 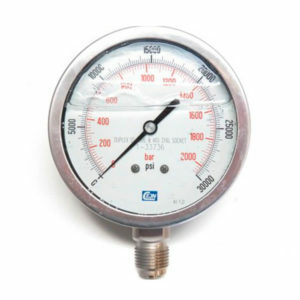 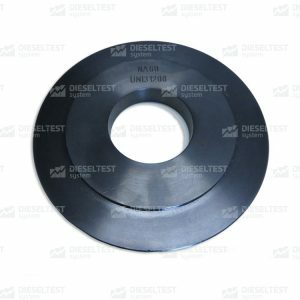 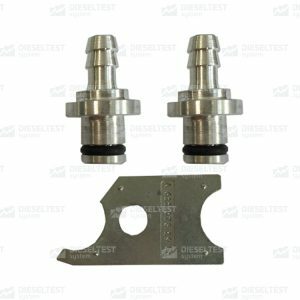 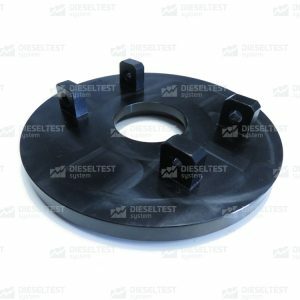 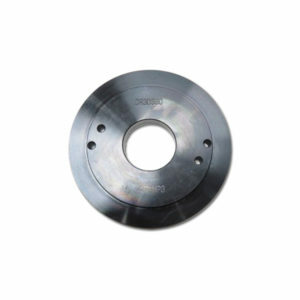 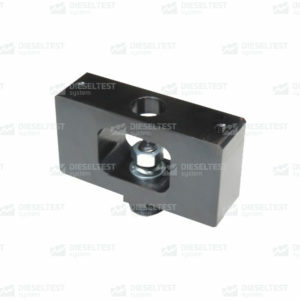 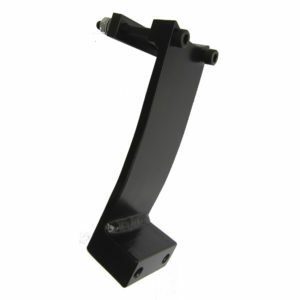 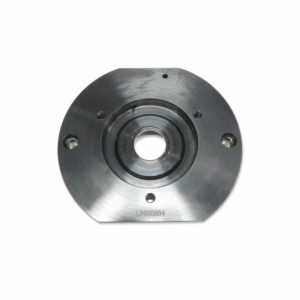 DL-50CP4HS2 (CR30862) Mounting flange for injection pump CR CP4HS2. 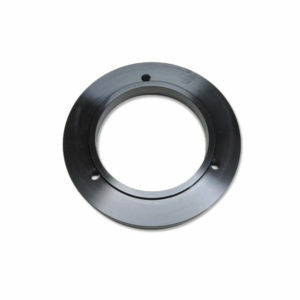 Inside diameter 50mm. 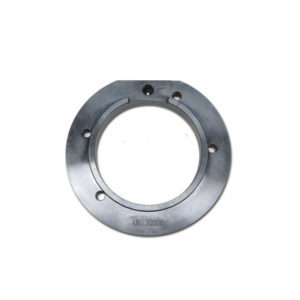 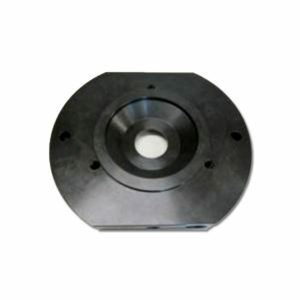 Flange 50 mm for pump CRC P4. 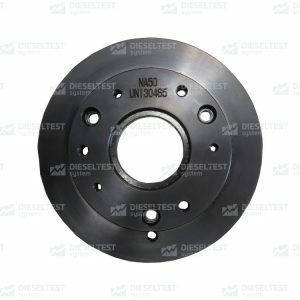 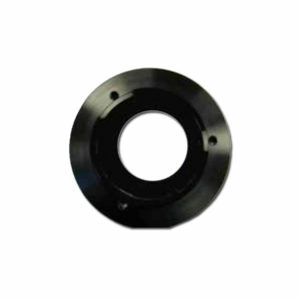 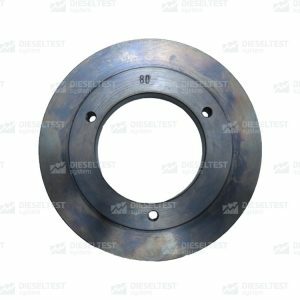 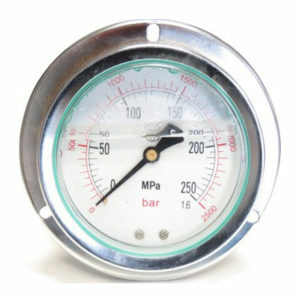 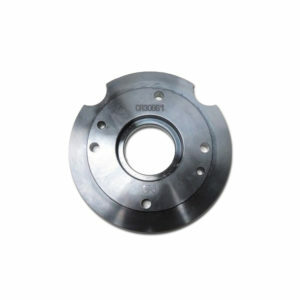 (CR30860)Flange 50 mm for pump CR DENSO HP2, HP3. 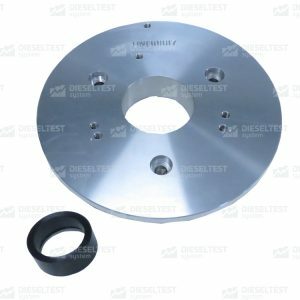 Flange 107mm for injection pump CP2 Bosch 0445020036 (Renault).